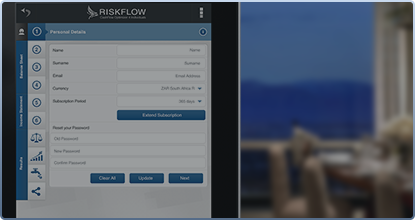 The Riskflow CFO4i Application was officially launched on the 8th of June 2013. The high profile event was a huge success and all expectations were met. 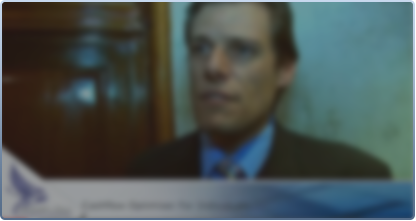 Watch our Launch video to learn more. 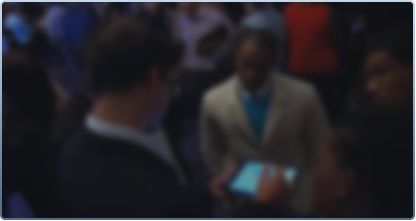 Want to know what other people say about our CFO4i application? Watch the video or visit our Testimonials page for more info. Need some guidance using the app? Check out our Tutorials below. You can be up & running in no time. Payment via PayPal ensures the highest level of security and the once-off registration process is very simple. 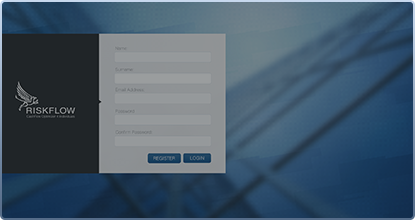 Once your account is activated, you can have your results within minutes. 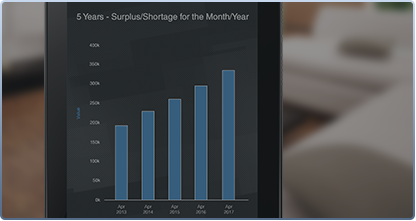 The App’s built-in financial intelligence ensures that you will not be overwhelmed with complicated settings before you don’t feel comfortable doing so. 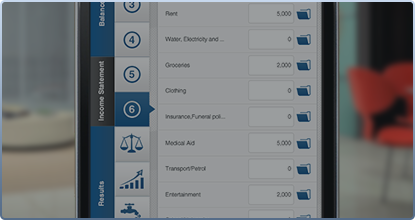 By completing the basics about your finances, the App will do the rest. You can change any of the App’s built in assumptions, add more items and make changes to at any future period. Start optimizing your cashflow…take charge of your financial future!